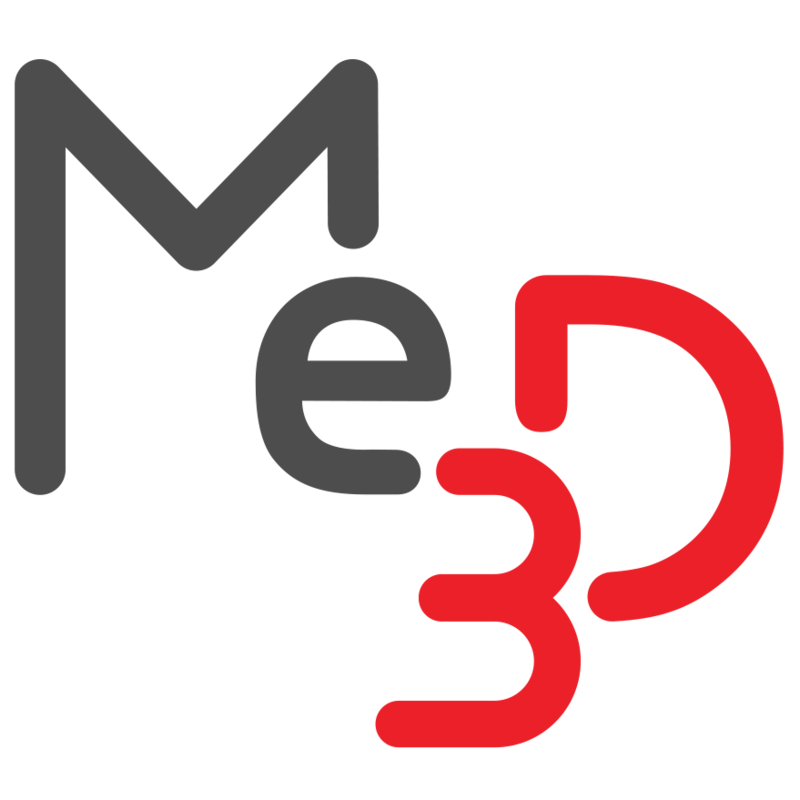 Recommended group structures – Me3D Pty. Ltd.
To get you started with the BuildFlow group management tool, we have come up with some recommended group structures. The approach you decide to take may be influenced by the size of your user base and the level of trust/access you wish to grant to them. Regardless of which approach you choose, each user should have their own account. Setting up a site with no managers and no special groups. This simply allows all users who join the site to print to and manage all the printers within the site. This is a great solution for a small office or some other well controlled site of trusted users. It is important to remember that group rights are additive. E.g. If a user is able maintain the site printer in one group, but isn't able to in another group, they will still be able to maintain the printer. If the intent is to restrict the access of a user, they will need to be removed from groups granting those rights (deleting or turning the group off will work too). Creating groups to allow users to print for each class or time slot period. Group access can be turned on or off as required by using the Enable/Disable switch.